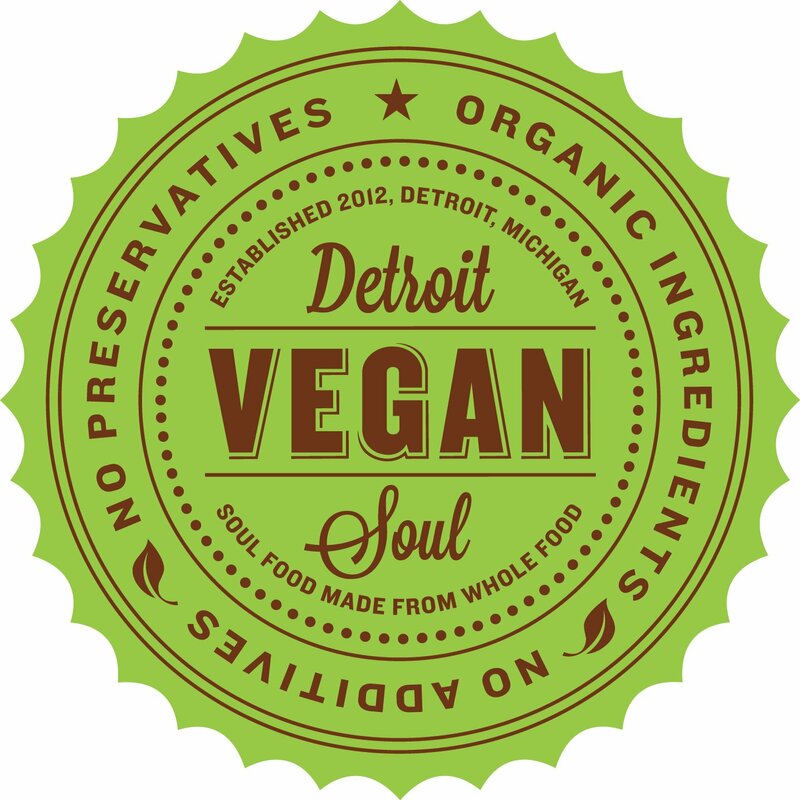 As part of the Detroit Vegan Soul (DVS) leadership team, you’ll have a direct impact on each of our guest’s experience from every meal we serve in our restaurant. 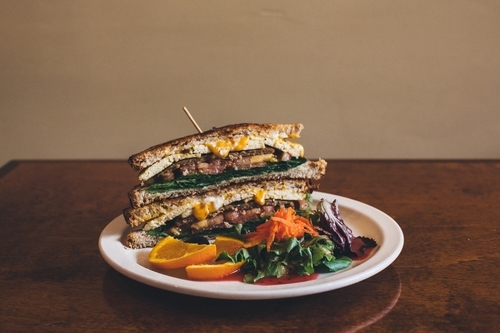 We take great pride in our quality food and clean, efficient kitchen. Our high standards can only be maintained through people who share our values and desire to do the very best job possible for our guests every day. The right candidate for Front of House (FOH) Supervisor would be a seasoned, experienced manager with 3+ years’ recent managerial experience, along with a strong customer service background. Responsibilities include total management of the FOH staff and working in concert with the Kitchen Supervisor to ensure an excellent customer experience that makes raving fans of our customers. 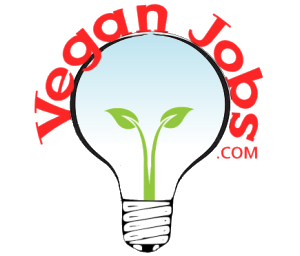 Please be sure to mention VeganJobs.com!